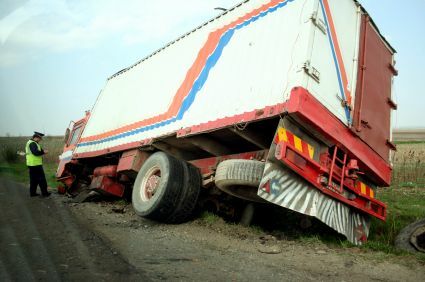 Trucking accidents are different from regular car accidents. They contain specific information that is often vital to proving fault and determining who is ultimately to blame. When you combine black boxes with other forensic evidence, it becomes clear who the liable party truly is. 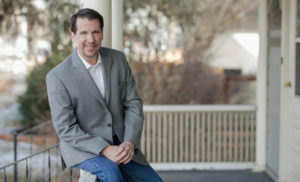 Yet obtaining black box data can be difficult and without an experienced trucking accident attorney—nearly impossible. The total number of crash events. Black box information is generally admissible in court, although there have been challenges to the use of this information. Because evidence can be lost or destroyed within a short time of your accident, it is crucial your attorney is on the case almost immediately following the accident. The black box information should be subpoenaed quickly, since trucking companies are legally allowed to destroy black box data as well as receipts, pre-trip inspection reports and driver log book information, sometimes within two months. Safety inspection records can also be disposed of within a relatively short amount of time. In some cases, even when log books are gathered as evidence, the driver may have been keeping two sets of log books; one to show to DOT officials in the case of a stop, the second set with actual hours behind the wheel. Some of the newer trucks actually record all driving times, however even companies who implement this technology will not want your attorney to gain access to these records. If you have been injured due to someone else’s negligence, you could be entitled to compensation. However, certain restrictions and time limitations may apply in certain situations. If you have been injured in a trucking accident in Colorado Springs, contact the experienced Colorado Springs trucking accident attorneys at the Green Law Firm today to schedule a no-obligation consultation and discuss your case. Call us today at 1-719-694-8515.